While making my way through my Bloglovin' feed this morning, I read Christa's post and was inspired to make a Guilty Pleasures list of my own! Sometimes also referred to as "Trash TV". It's hard to watch when Aaron's around because he hates it so much, but when I have the house to myself I indulge in whatever I can find on Bravo or E!...Real Housewives, Total Divas, Marriage Bootcamp Reality Stars, Eric and Jessie: Game On (love them BTW! ), etc etc. 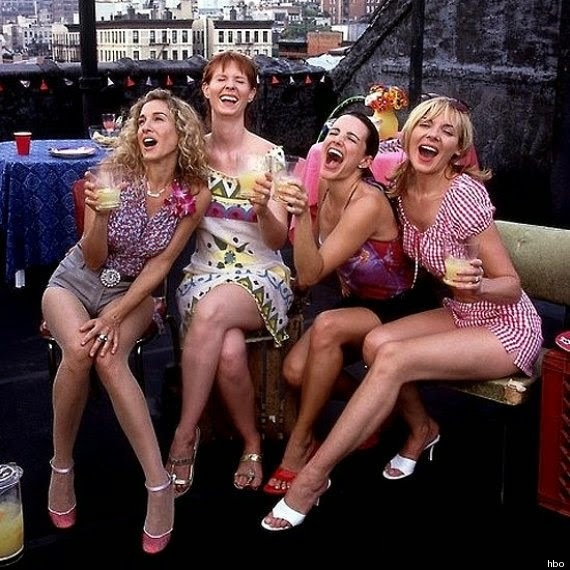 And if there isn't anything relatively new on, good old classic SATC will work just fine! I'm sorry - it's just better. 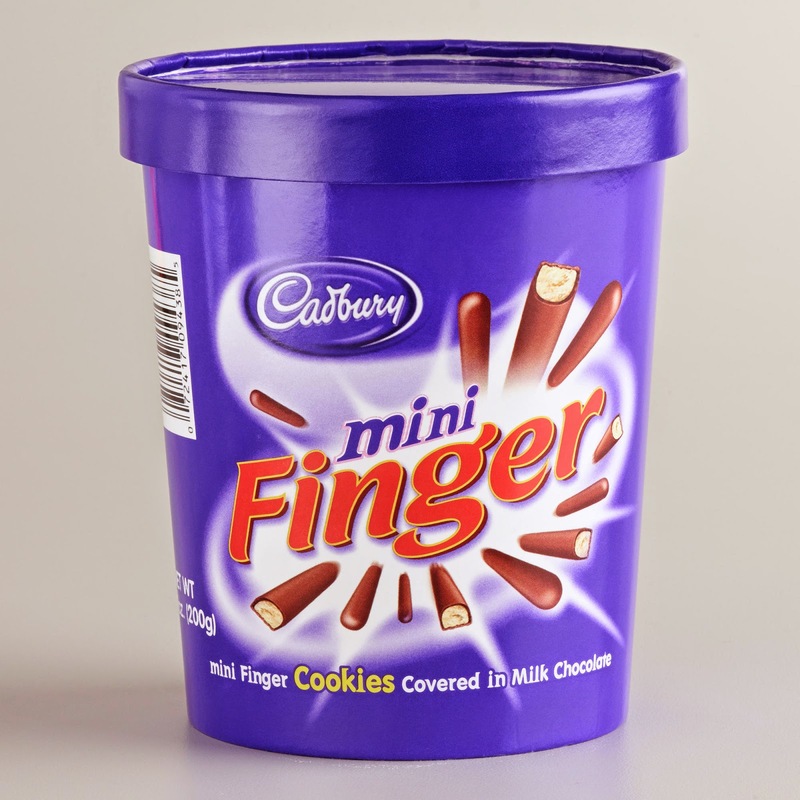 I don't like Hershey's and the like...but Cadbury's...I'll eat that shiz any day. 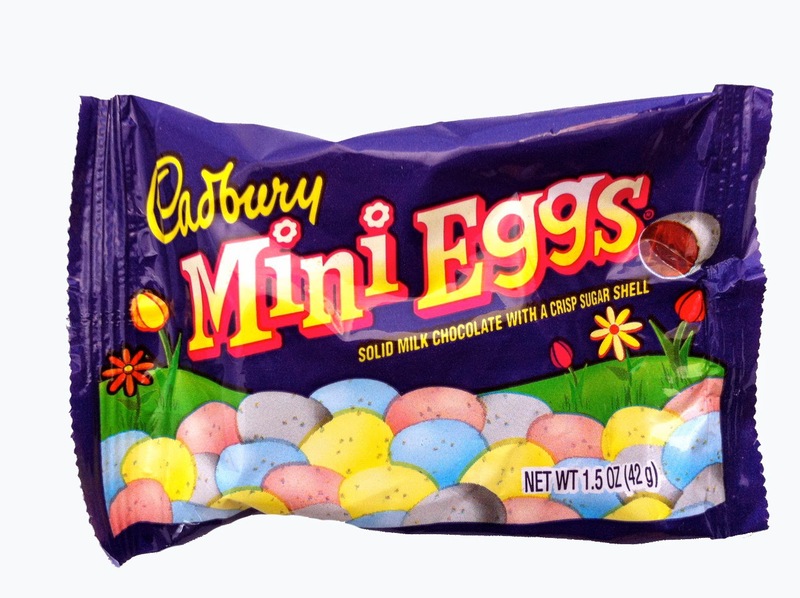 Basically any candy item they make is fair game. 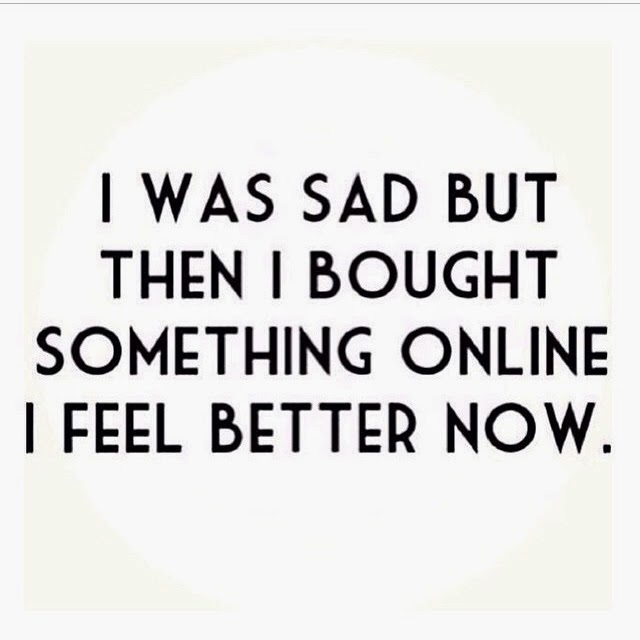 Oh yes, girly TV, pj pants (or any pants with an elastic wasteband ha) and online shopping. A glass of wine and a book are way up there, too! Most certainly trashy tv!! That has got to top the list lol!! I am also snacker - so any yummy snacks would be a guilty pleasure! Such a fun list you put together! Aren't these kind of posts so fun?! I love yours! I did one a few months ago & I remember being really into chocolate milk then, I actually still am lol :-) & I loveeeee pj pants too!! yesssssss british chocolate!!!!!! 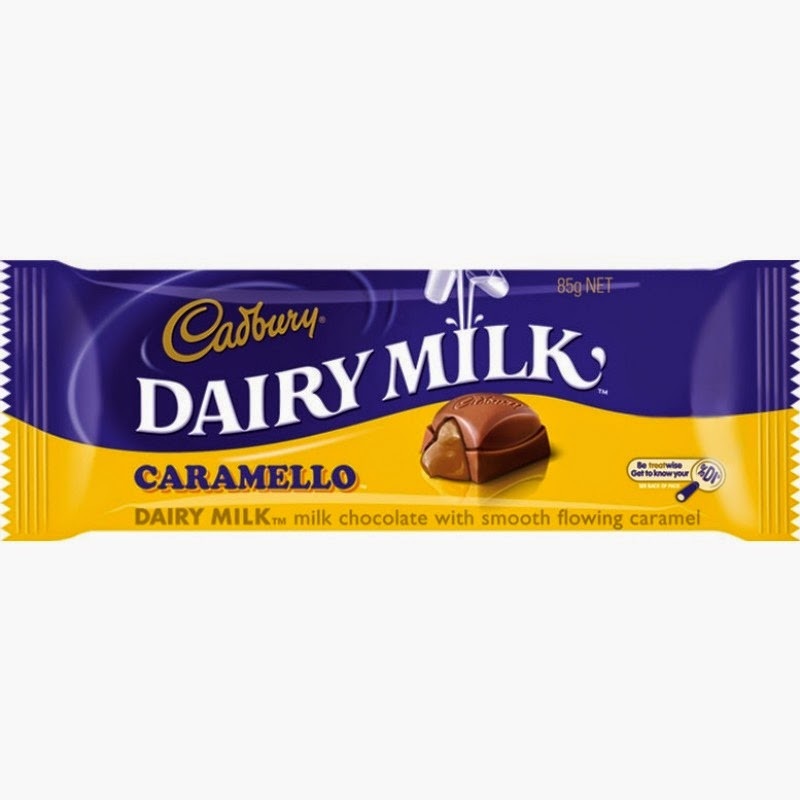 well, australian chocolate too as its the same. i HATE hersheys, so gross. 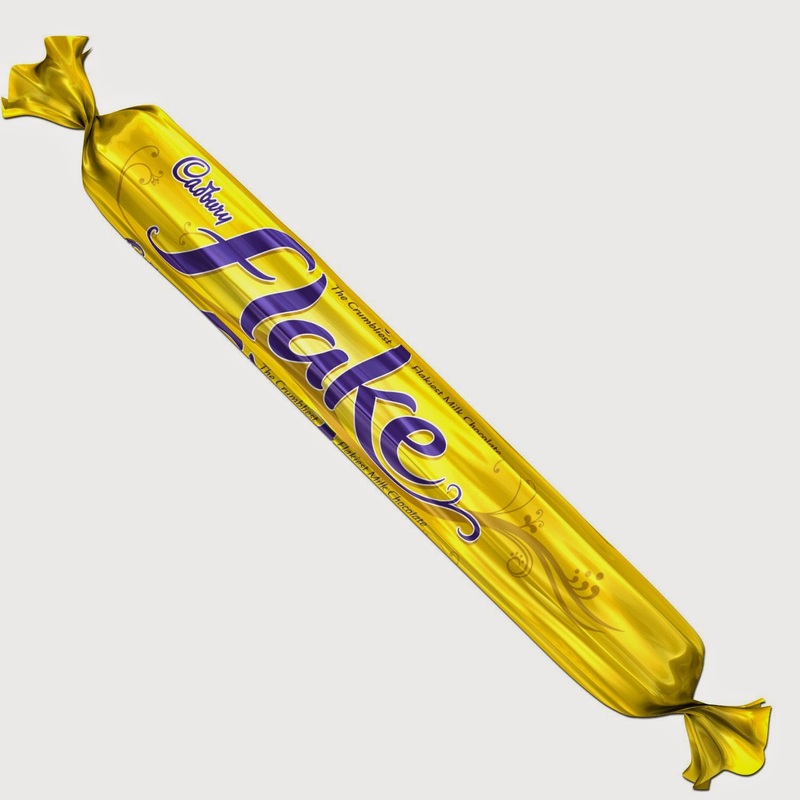 now i want a flake, yummy! i had a flake and curly wurly in disney world / epcot i was so excited but mad i had to pay $5 for a chocolate bar that costs $1 at home.